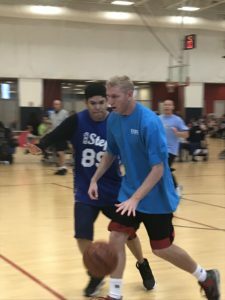 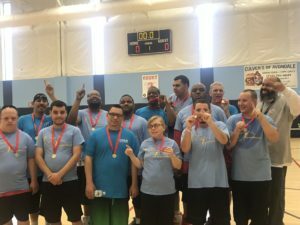 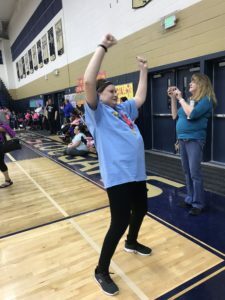 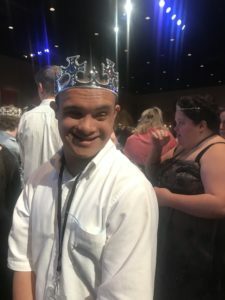 We’ve partnered with the Special Olympics of Arizona to offer a variety of physical activities to help our clients continue a healthy lifestyle during their time at Choices. 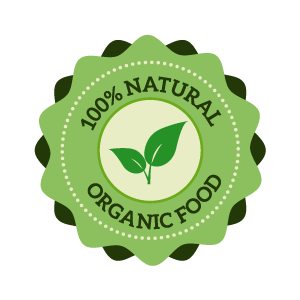 Located at our Glendale site, our organic non-GMO produce is grown free of pesticides, genetically modified organisms and many substances that are found in our food supply today. 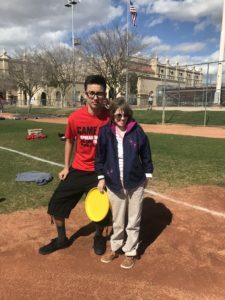 This project is the first of many that will teach our students how to grow and maintain a garden and raise awareness of the many benefits of organic gardening.